Blogging is so confusing that you won't be able to select or choose your preferred platform or even choose your preferred niche. First i was so worried on how to create a site on my own and also share my thought, so one day o decided to create some thing like this www.atinga10.peperonity.com but i was not ok with that. on monday morning i was listening to wazobia fm one of the best nigeria radio station and guest what ? the topic was all about blogging .....wow. My story then started through the google blogger platform which i created with my mobile phone and here it is today and my life as a blogger has been a shock to every newbie. Selecting the right platform for your content or business is essential as a bblogger. 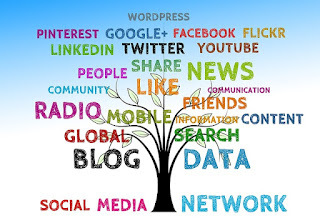 And also you need to know how to research for keyword and also creation of backlinks. The Blogger platform is fun. It’s easy to navigate and I love that it’s integrated with all my Google Apps, and also you need to customize your site with tweaking HTML. 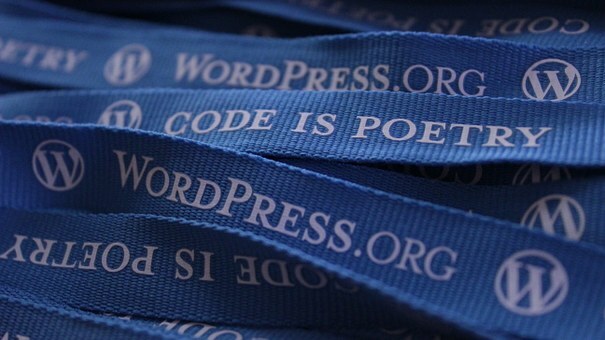 Blogger widgets that enable you to get use to codes, but it is mostly centered on adding Google products to your blog. Ultimately, Blogger has made every single thing more easier and accessible for it users and It’s easy to edit and publish posts and it has a ton of tools built it. 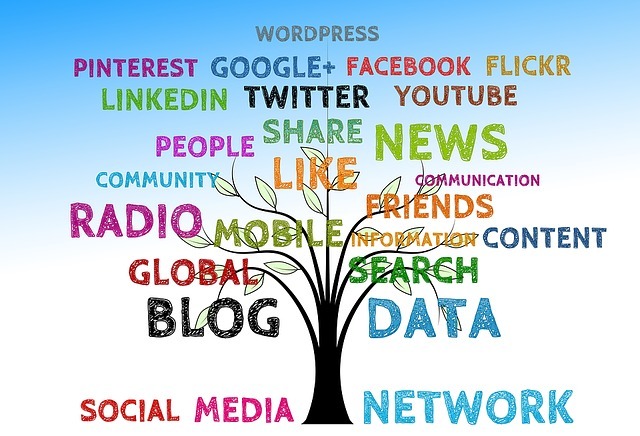 And remember that the more you develope your blog also other platform are bringing new features too. My advice is that try to get your WordPress blog, it can be a challenge, especially if you don’t have some technical knowledge already. You’ll have to worry about downloading an FTP client and grabbing a web host right off the bat (we have a guide that can help choose one). To be Frank I have never created or hosted ant of my blog in squarespace before, but it has some fantastic features and a good platform wreoyou can create your e- commerce website like Jumia, Konga, Jiji.Ng and many more. In this platform you don't need to add any plugin, it just oute coding and that's all. Huh if we are to talk for the whole day I will discuss more about Joomla because this platform is among the top 3 best platform i choose to do my businesses. Joomla is a content management website that looks more cooperate than any other platform and it the most expensive of all platforms. The drupal is just the same ad joomla, it can be use to create e-commerce website, forum and cooperate website. With Drupal Gardens in your holster, I’d recommend using a simpler platform for your blog unless you are a technology-savvy pro blogger with solid plans to create a business. Weebly is a platform that allow it users to navigate with excellent SEO capabilities wired in, but it didn’t strike me as the best blogging platform. Iy has a good drag-and-drop features, but be warned that editing the HTML and CSS of your site is pretty tricky. Since it’s not particularly cheaper or better designed than any of the previous options. This platform is owned by Yahoo, Tumblr is an interesting platform to consider. 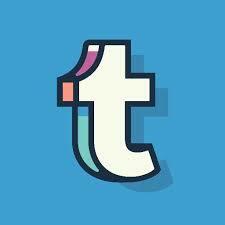 Like the earlier content management systems, Tumblr is really easy to get set up and start blogging. As far as specific blogging customization options, it doesn’t have much over Blogger or WordPress.com, but one of its top selling points is its culture and community. Tumblr blogs usually contain images, gifs or video but with less text.